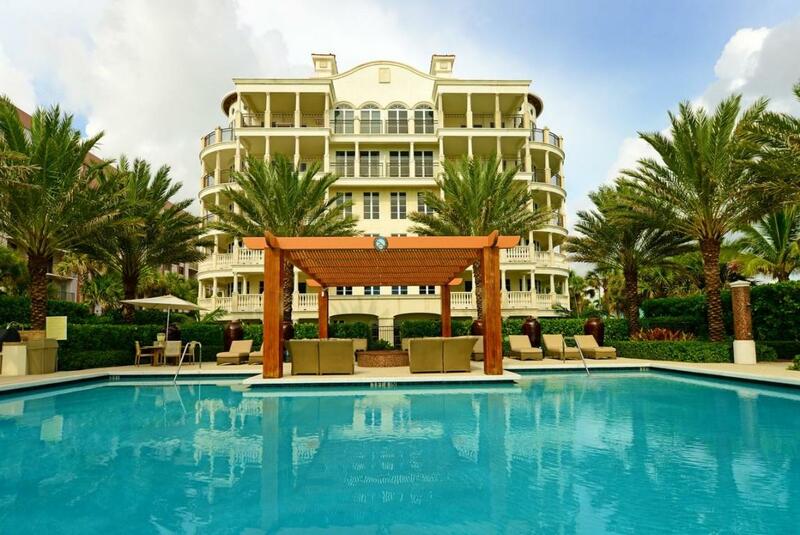 Serenely situated within the exquisite condominium community of Dulce Vita in the small seaside town of Palm Beach Shores, Florida is this effortless sophisticated condo. Composed of 2 bedrooms and 2 bathrooms, this 3rd floor Dulce Vita residence boasts more than 1,600 square feet of flawlessly finished living space. In addition to an enviable beachside address, this impressive Palm Beach Shores condo hosts a number of fabulous features including an open and airy floor plan, 9 foot ceilings, porcelain tile flooring, quartz countertops, hurricane impact sliding glass doors, sleek white kitchen with modern cabinetry and full suite of stainless steel Viking Designer series appliances, contemporary light fixtures, Master Suite with spa bath, a generous covered terrace and secured garage parking for one car. 155 S Ocean Avenue #303 is located in Palm Beach Shores and is currently asking $610,000. This Dulce Vita listing is courtesy of Waterfront Properties & Club C MLS# RX-10147847. 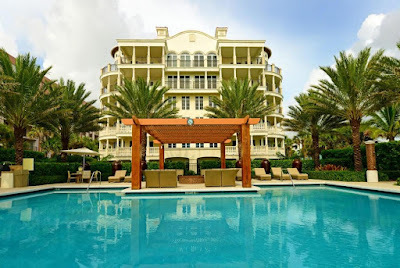 Dulce Vita is a beachside boutique condominium building of only 34 remarkable residences located on the South end of Singer Island in Palm Beach Shores, Florida. Residents of this pet-friendly condo community enjoy array of 5-star amenities including a stunning ocean front pool with private cabanas, poolside grills and fire pit, a resident’s lounge and bar, fully equipped fitness center, secured garage parking and 150 feet of pristine Atlantic coastline.